Allison grew up in Scarsdale, NY and then moved across the country to get a BFA in screenwriting from USC (her parents are still recovering). She writes and stars in the popular YouTube comedy channel, Just Between Us, with her best friend and comedy partner, Gaby Dunn. The channel has over 100 MILLION total views and over 750,000 subscribers. She has worked as a writer/actress for Buzzfeed and Sourcefed and starred in Fullscreen's PARTY IN THE BACK. Most recently Allison co-created and starred in a pilot for MTV and has developed original half-hour pilots with 20th Century Fox, FX and YouTube Red. You can learn about her bizarre thinking on her blog or through her Twitter with over 100,000 followers. 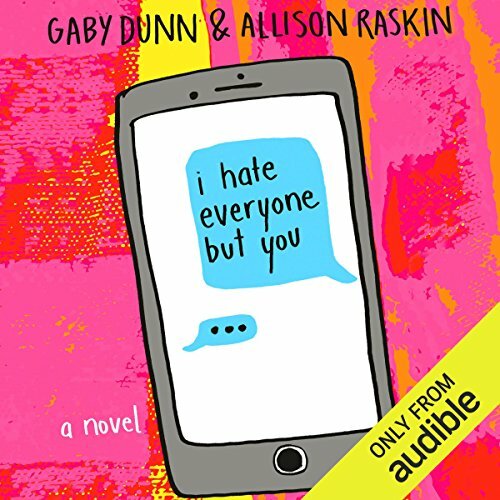 Allison and Gaby's debut novel, I Hate Everyone But You published by Wednesday Books, an imprint of St. Martin's Press is set to release in September 2017.